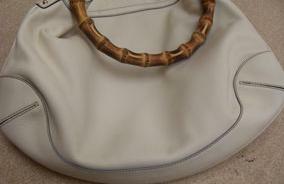 Showing 201 - 205 of 227 matching projects. 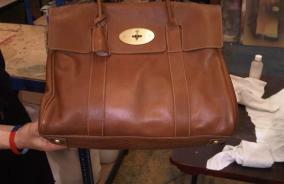 This photograph shows a Tan Mulberry handbag with 3 areas of colour loss due to a perfume spillage. 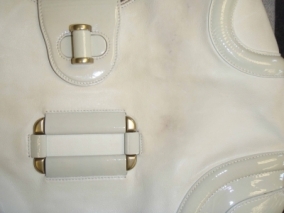 We colour match the bag, applied thin coats of pigment to restore the colour before finally sealing the new colour in using satin lacquer. 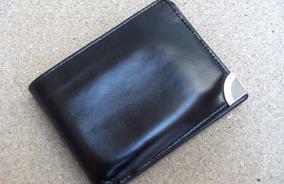 This D&G wallet has been scuffed/scratched on the outside. 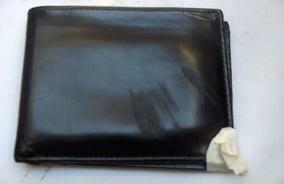 We smoothed down the scuffs and restored the colour. 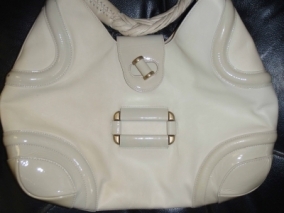 This white leather handbag has been stained on the bottom by some kind of red liquid. 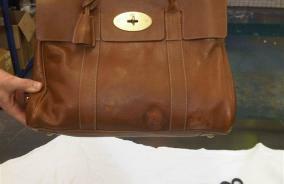 The stain was removed and the colour was restored, which is shown in the after photo. 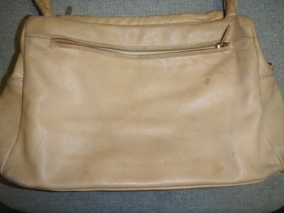 This handbag was generally dirty and had damaged corners. 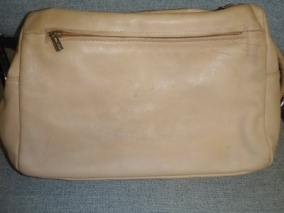 The bag was cleaned and the corners repaired and colour added to help the work blend in. 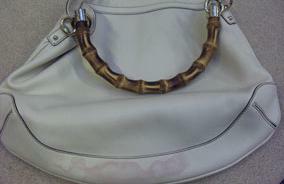 We cleaned this bag several times and added colour to the right hand side where the colour had faded.